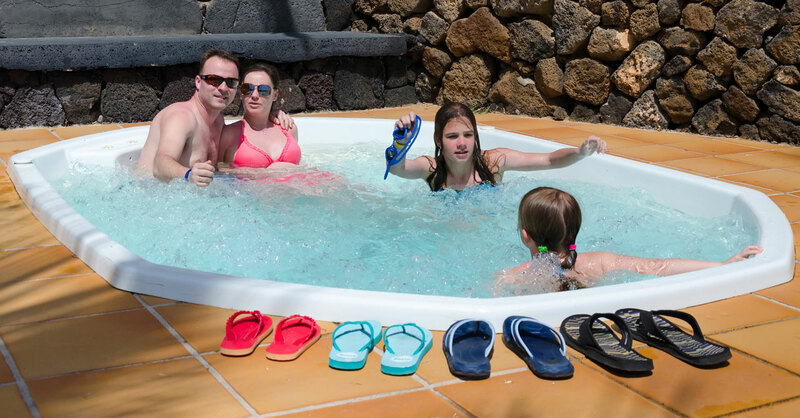 Looking for accommodation with a hot tub for a family break away? When you’re holidaying with the kids, staying in a holiday rental with access to a hot tub can really help you to de-stress and unwind. Whether you opt to rent a holiday lodge, a chalet, a cabin or a country cottage, there are a variety of family-friendly holiday rentals in the UK and Ireland to choose from. If you want to rent a holiday home with a private hot tub, look out for properties that explicitly state that the facility is private. Facilities at cottage complexes are often shared and best suited to families who don’t mind sharing facilities with others. If you’re holidaying with young children, be sure to check that the hot tub is safely cordoned off for health and safety reasons on holiday. Bear in mind that it is often recommended at leisure centres that children under aged 12 or under should not use hot tubs. Children aged 5 and younger should not use hot tubs because their bodies may not be able to cope with the heat and use can be dangerous. Children should always be properly supervised when using hot tubs.